Jokes in service of the genepool. 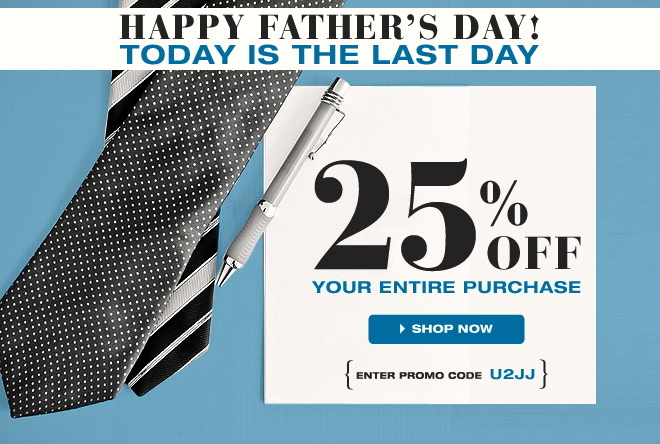 This is remarkable in its depiction of some classic Dad presents — ties and pens — despite the fact that these things are not in fact sold by Undergear (which, as I have often posted about, specializes in remarkable underwear with a special appeal to gay men; most recent posting, on AZBlogX, here, most recent posting on this blog here). This entry was posted on June 17, 2012 at 6:45 am and is filed under Gender and sexuality, Holidays, Humor, Linguistics in the comics. You can follow any responses to this entry through the RSS 2.0 feed. You can leave a response, or trackback from your own site.